As the Bard says of love, “For where thou art, there is the world itself. And where thou art not, desolation.” In these pages, you’ll find glimpses of that world of which Shakespeare wrote. 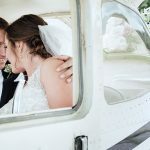 The area’s greatest photographers share their images of local couples, captured during one of the most important days of their lives. 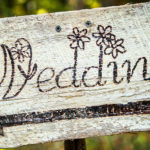 Perhaps looking at these images will inspire readers with love, poetry and even ideas for your own weddings. Joe and Katie met while watching the New England Patriots play the San Diego Chargers at Foxborough stadium. 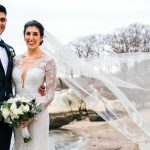 After getting engaged on Block Island, their wedding was held at Zorvino Vineyards in Sandown, N.H. It was a huge party with a packed dance floor. 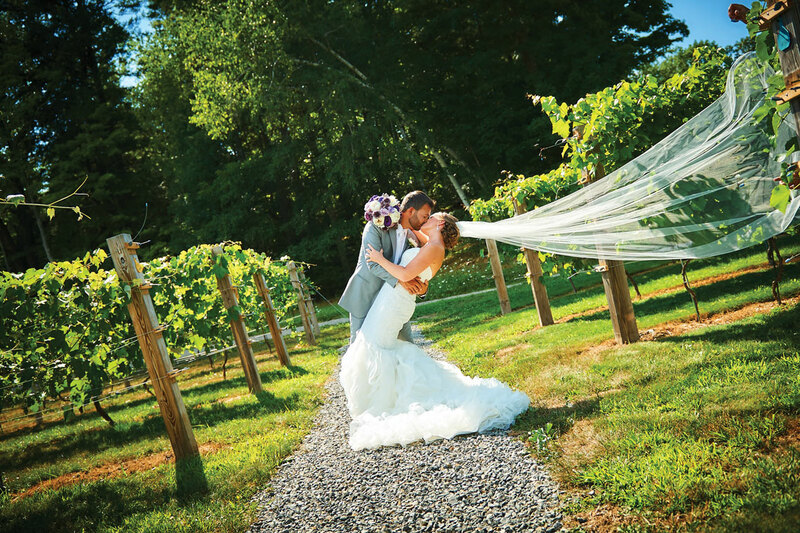 Fourteen months of planning came together in their dream wedding. The couple currently resides in South Boston, but they are in the process of purchasing a home in Tewksbury.